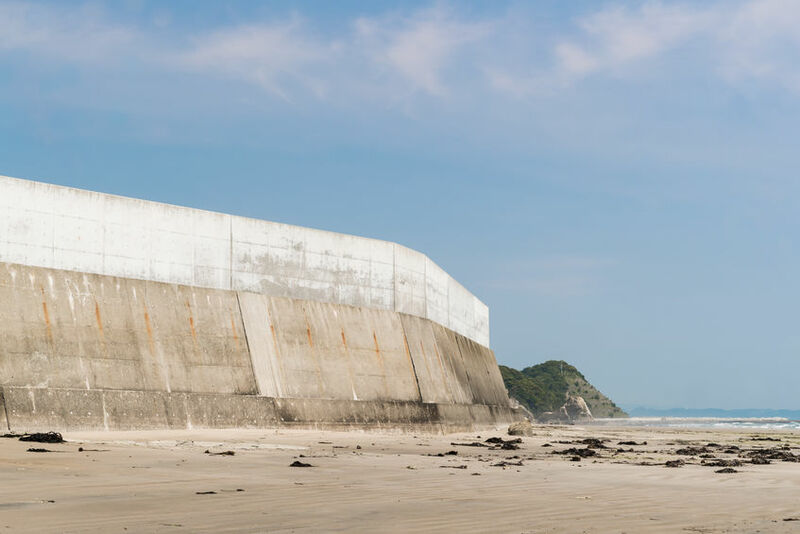 A new original research paper “The effect of seawalls on tsunami evacuation departure in the 2011 Great East Japan Earthquake” is now available online in Injury Prevention. In this blog post, the authors share more about the background and findings of this work. Giancarlos Troncoso Parady is assistant professor of urban planning at the University of Tokyo, Department of Urban Engineering. Since 2014 he has been conducting research on evacuation behavior during the 2011 Great East Japan Earthquake and Tsunami. Bryan Tran is a graduate student at the University of Alberta, Department of Civil and Environmental Engineering. In 2017 he worked as a research intern at the University of Tokyo, where he conducted research on tsunami evacuation behavior during the Great East Japan Earthquake. Stuart Gilmour is professor of bio-statistics at St. Luke’s International University Graduate School of Public Health. Since the 2011 triple disaster he has been conducting research on disaster evacuation and recovery in collaboration with local doctors in Fukushima.